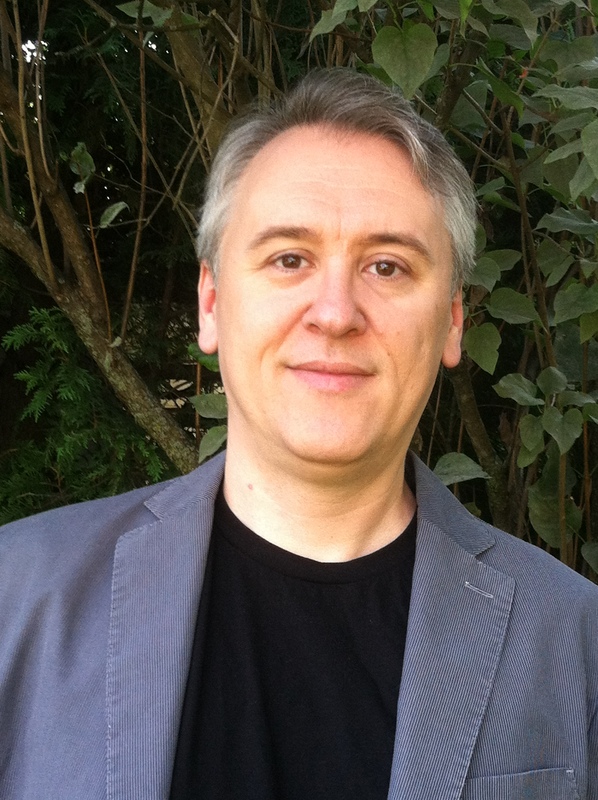 William Marotti is Associate Professor in the Department of History, teaching modern Japanese history with an emphasis on everyday life and cultural-historical issues. He is also Chair of the East Asian Studies M.A. Interdepartmental Degree Program, and Director of the Japanese Arts and Globalizations multi-campus research group (JAG). Marotti's Money, Trains and Guillotines: Art and Revolution in 1960s Japan (Duke University Press, 2013) addresses the politics of culture and everyday life in Japan in the early 1960s, explored through a focus upon transformations in avant-garde artistic production and performance. His current project, “The Art of Revolution: Politics and Aesthetic Disruption in 1960s Japan,” is a complementary and expanded consideration of the politics of the 1960s via a microhistorical exploration of the complex struggles with the state over political recognition and legitimacy. Ranging beyond art to varied forms of interventionist performance and political activism, including theater, dance, and music, the work considers the intersections between aesthetic and political action in struggles over visibility and legitimacy across the decade. William’s broader research interests include post-WWII Japan, global history, the 1960s, Cold War, comparability, critical theory, everyday life, art and politics, performance, law and legitimation, and protest movements.